Following the repeal of prohibition, distilleries gradually began to recover from 13 years of a “dry” United States. But that all came to a screeching halt when the country entered into World War II. The war effort required high proof alcohol for a number of reasons—and not just to steady the nerves of the men and women serving on the front lines. Most distilleries were converted to produce industrial strength alcohol that was used to make antifreeze, plastics, lacquer, medical supplies, smokeless gunpowder and even pesticide for use in the Southern Pacific. A few distilleries and their chemists were also tapped as being uniquely suited to produce one of the 20th century’s greatest lifesavers—penicillin. Growing the spores necessary to produce penicillin was remarkably similar to cultivating and growing yeast, and the distillery chemists quickly began producing massive quantities of this vital and life-saving antibiotic. 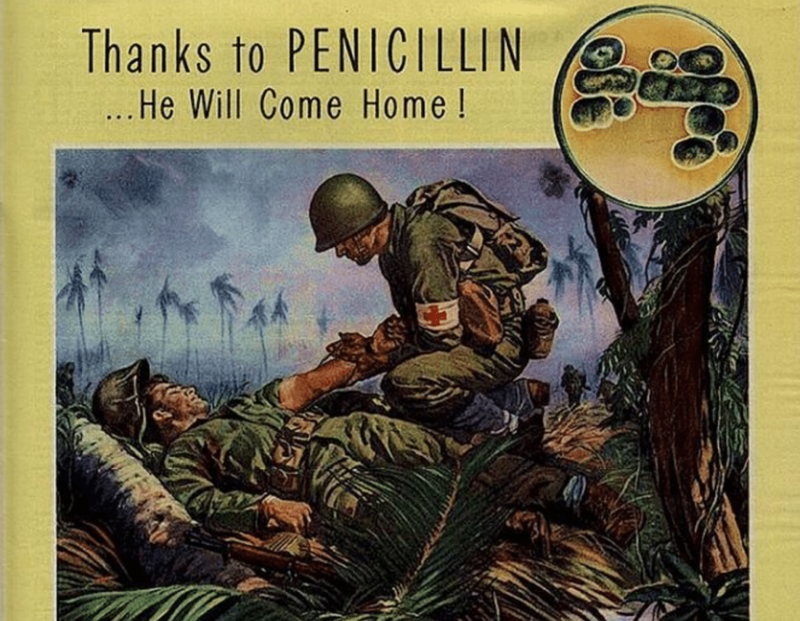 Many historians are quick to point out how the technological advances in weaponry have been more effective at taking lives, but the number of soldiers saved by penicillin can never be understated. As more young men were drafted into service, the industry was faced with massive labor shortages. With the distilleries working around the clock, they filled the empty positions with people of color and women, helping to usher in a diversity to the workforce that had never been seen before. 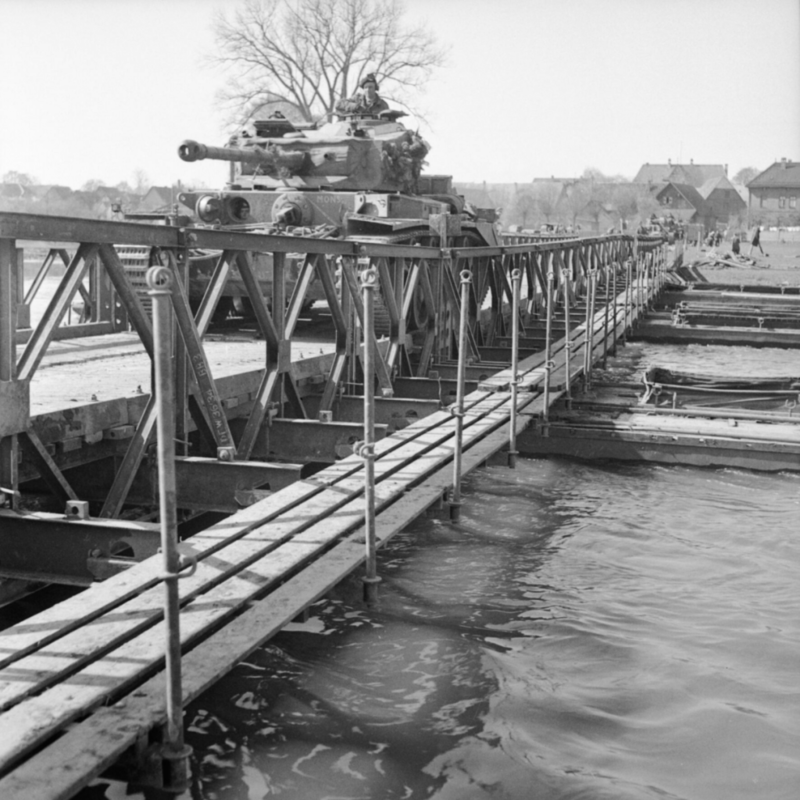 A British Comet tank crosses a Bailey Bridge in the German town of Petershagen. 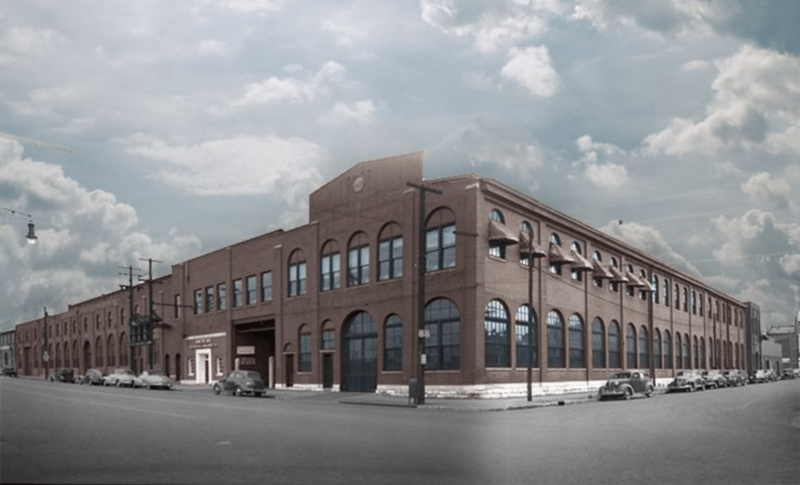 The American Elevator Company—the original building that’s now home to the Angel’s Envy’s distillery—produced Bailey bridges for use in the European theater. These mobile bridging systems proved invaluable to the Allied Force’s advance after D-Day, allowing swift passage across the rivers of Europe following the demolition of most of the existing bridges on the path to Germany. While distilleries were prohibited from distilling whiskey for sale, they were able to sell spirits from their massive stocks aging in warehouses, and blended whiskeys became standard. In spite of the restrictions against distilleries, whiskey remained tremendously popular within America—so much so that in 1941, the U.S. government increased the proof gallon tax by 200% (or $6). By the war’s end, that increase led to more than $6 billion in revenue. America’s native spirit was happy to do its part, and the years following World War II represented a golden age for whiskey. After all, Americans had a great deal to celebrate.